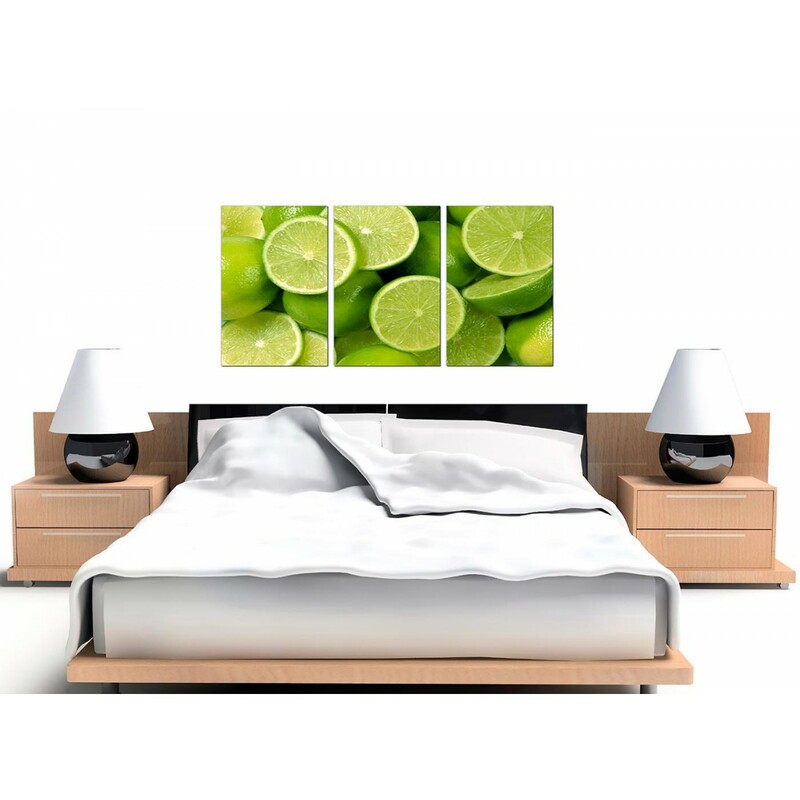 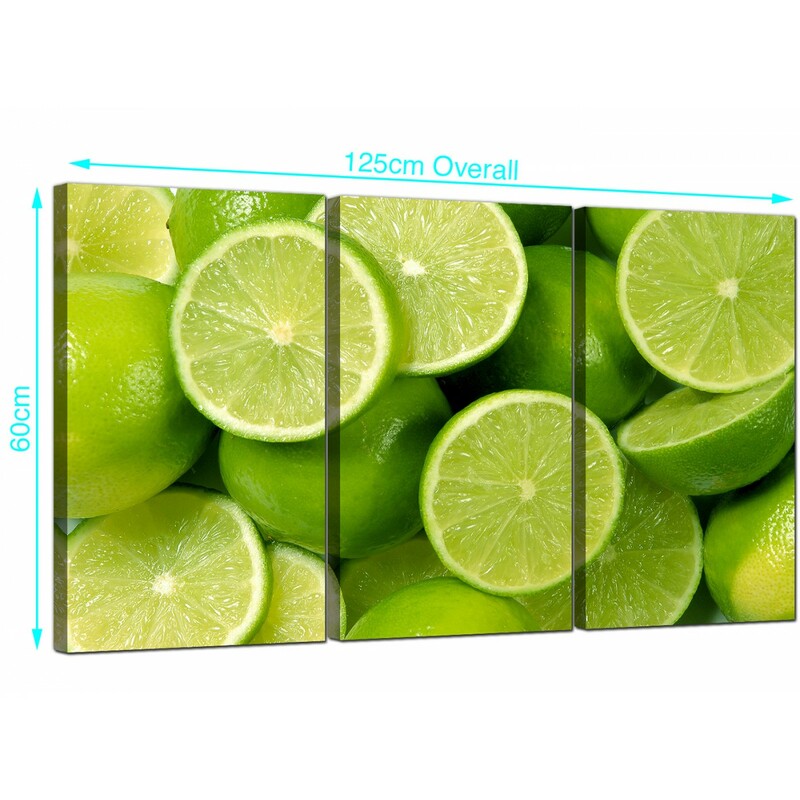 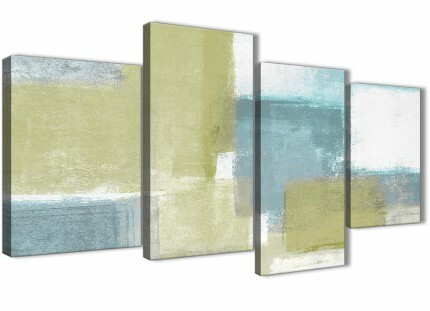 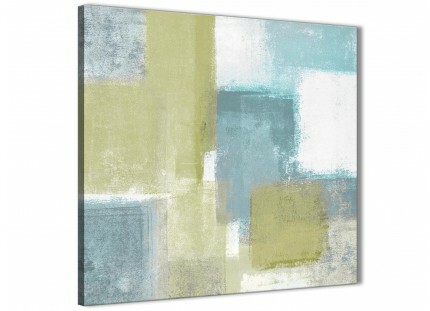 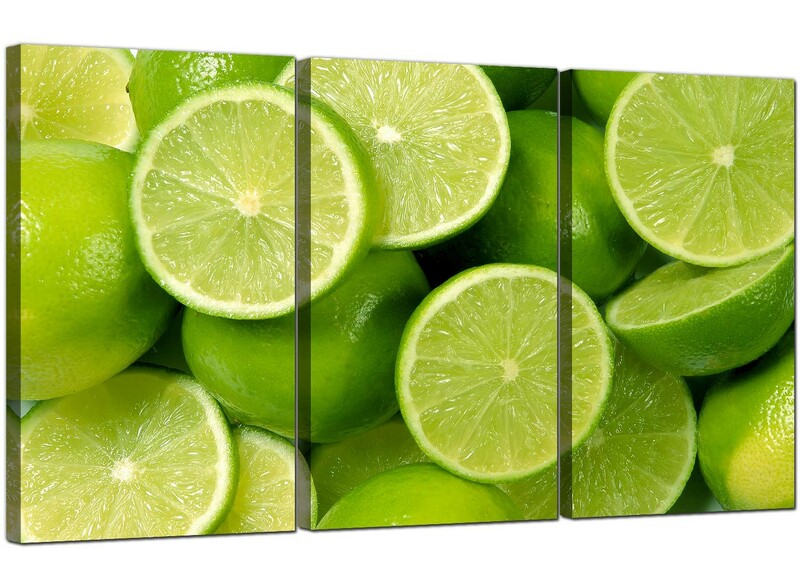 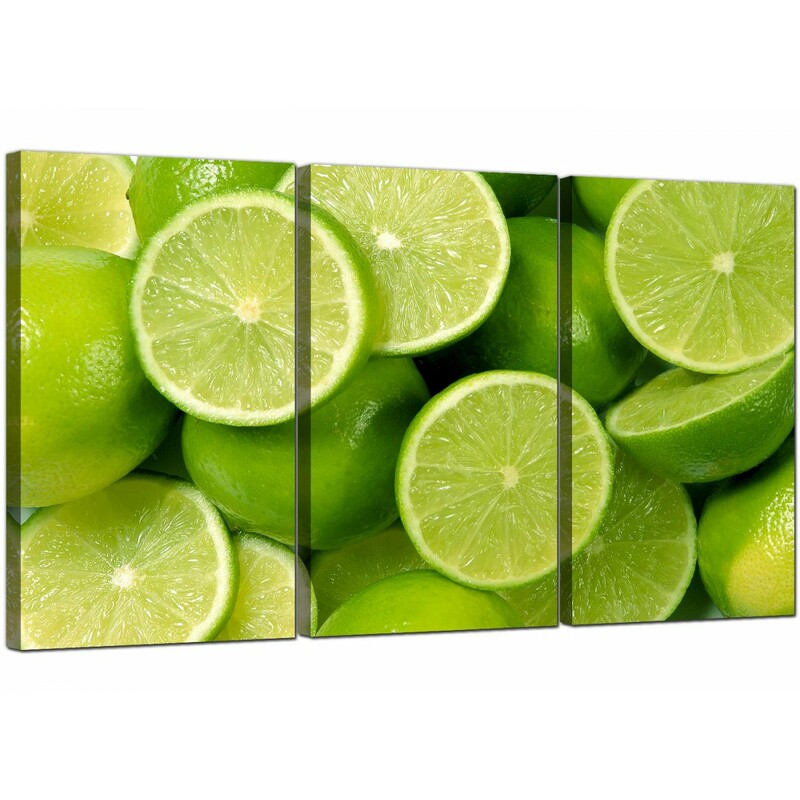 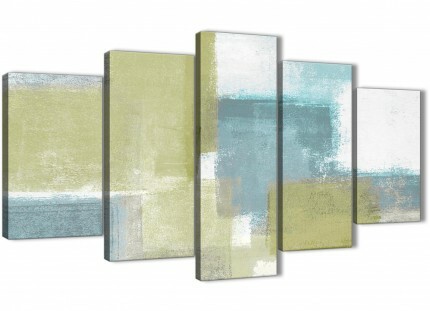 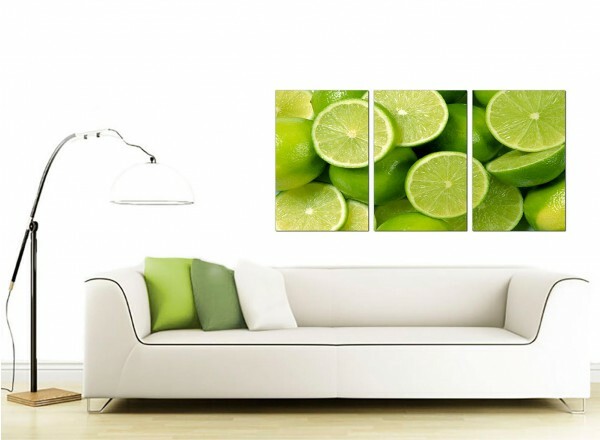 Large canvases of citrus fruit to liven up your kitchen. 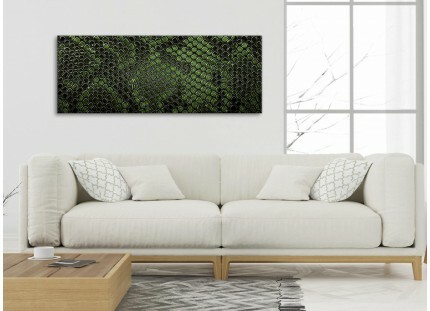 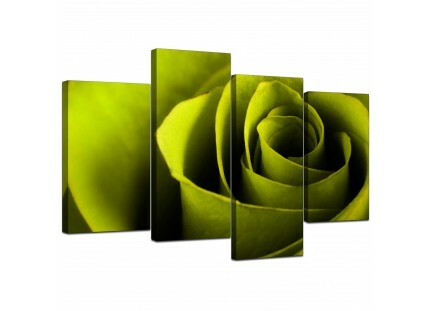 A large green beautiful three part set of wall art prints. Britain's largest home artwork brand. 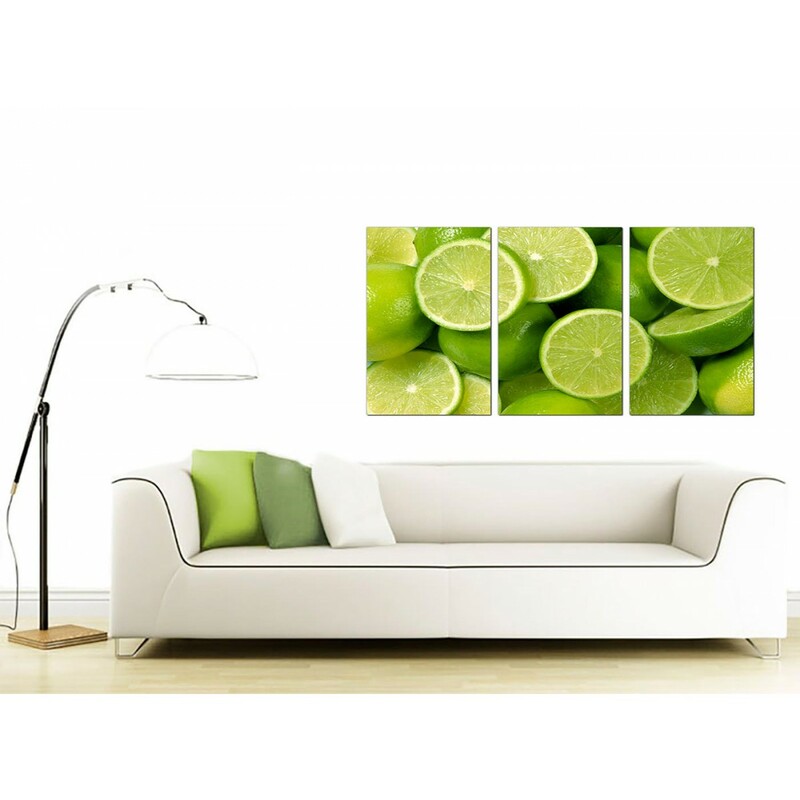 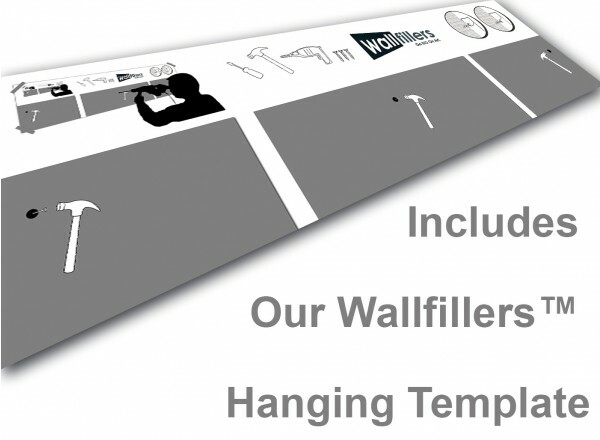 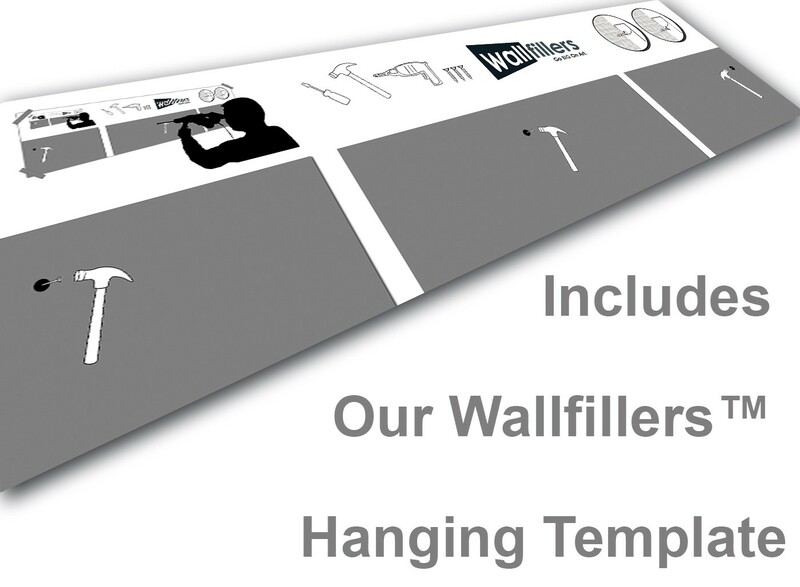 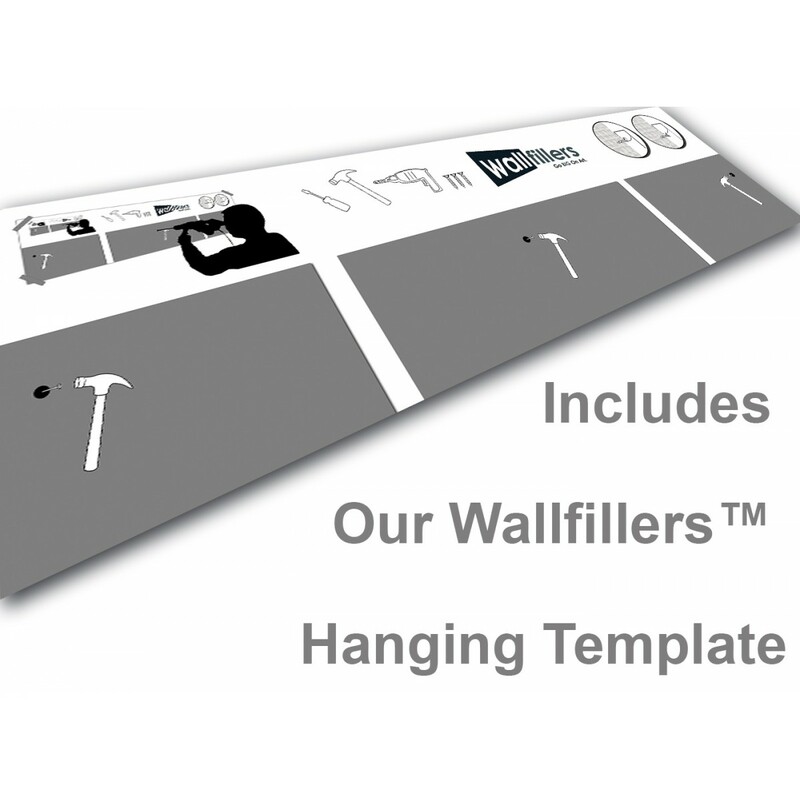 Artwork is printed at high resolution with with fade proof inks. 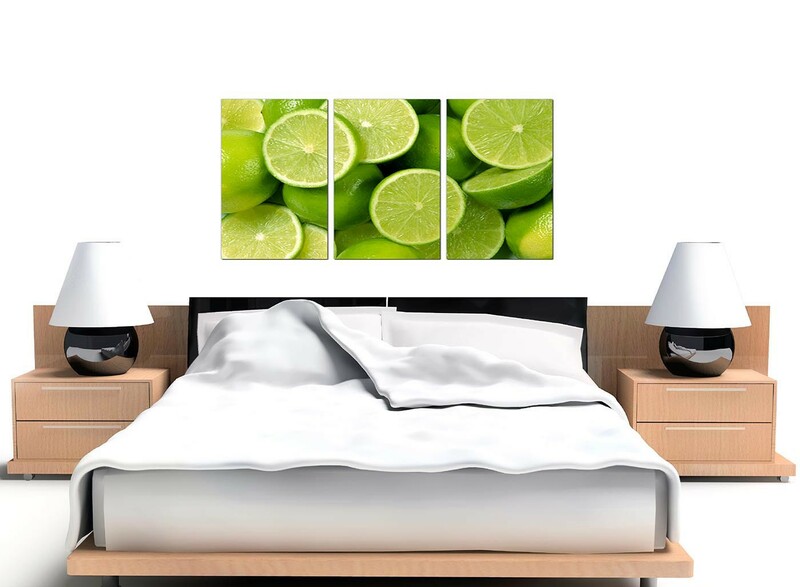 Perfect length for over your bed. 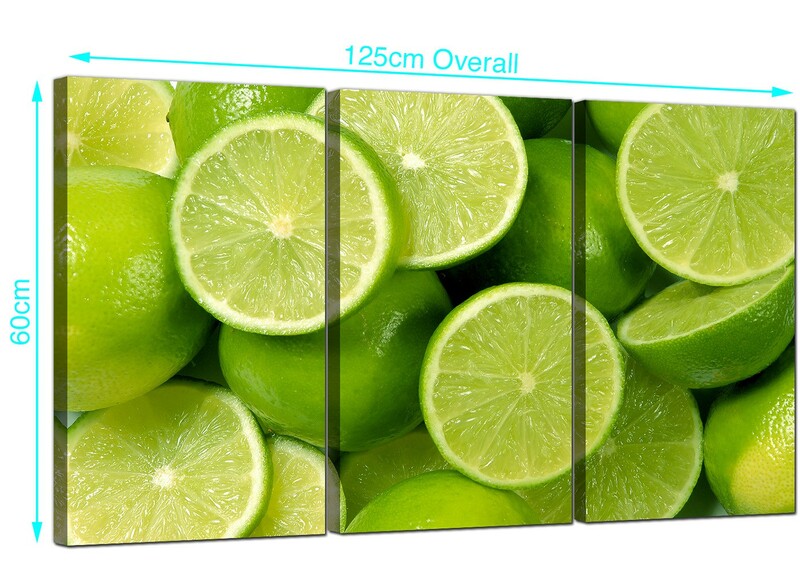 Size: 125cm x 60cm (49inch x 24inch) in total.